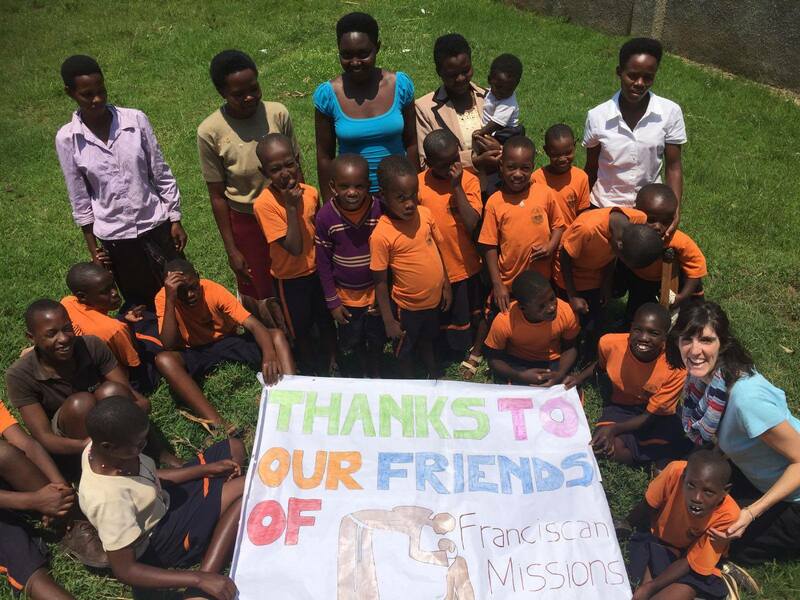 The Franciscans sponsor orphanages worldwide. According to a recent UNICEF report, there are approximately 140-200 million orphans in the world today. That statistic is staggering, considering the resources many of us have at our disposal. Every child deserves to have a family. Every child deserves to have a home. Things like quality nutrition, medical care, and education shouldn’t be luxuries for children. They are essentials. 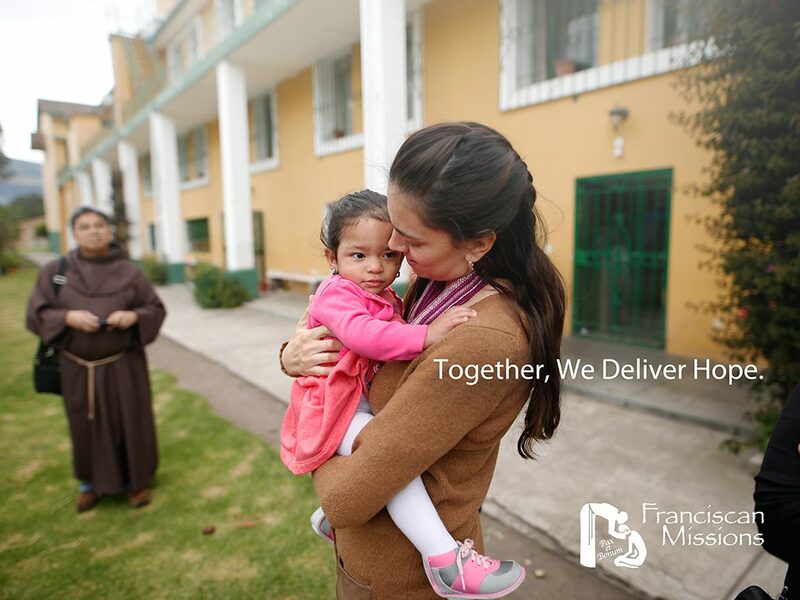 In the name of Jesus Christ and in the spirit of St. Francis, we provide care and comfort to the children in need. Please consider a gift to support orphanages sponsored by the Franciscans.